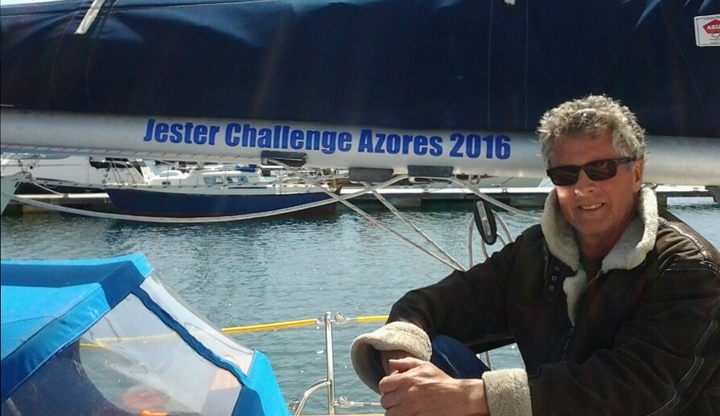 Claude Van Martyn is to take up the latest Jester Challenge - a 500 miles solo sail to the Azores. 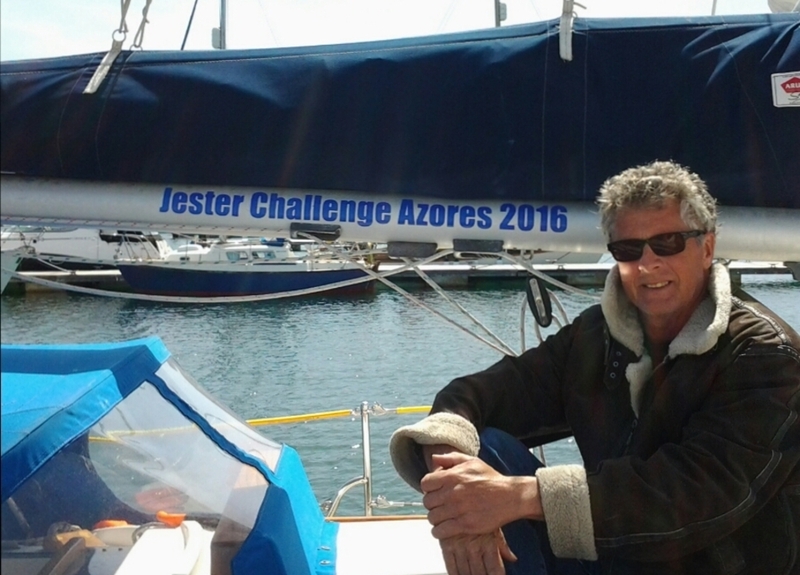 The Jester Challenges are definitely not for the faint hearted, not least as they are only for sailing vessels between 20 and 30 feet, which are to be sailed single handed using only wind or human power. There are no official rules and regulations for these challenges as the solo sailors are expected to use their own wits and judgement. And no actual prizes! Yet Claude Van Martyn is still a keen participant. Please sponsor Claude in his arduous 500 mile challenge, and leave your messages of encouragement suing the form below. Fair winds mate, hope to meet up soon.